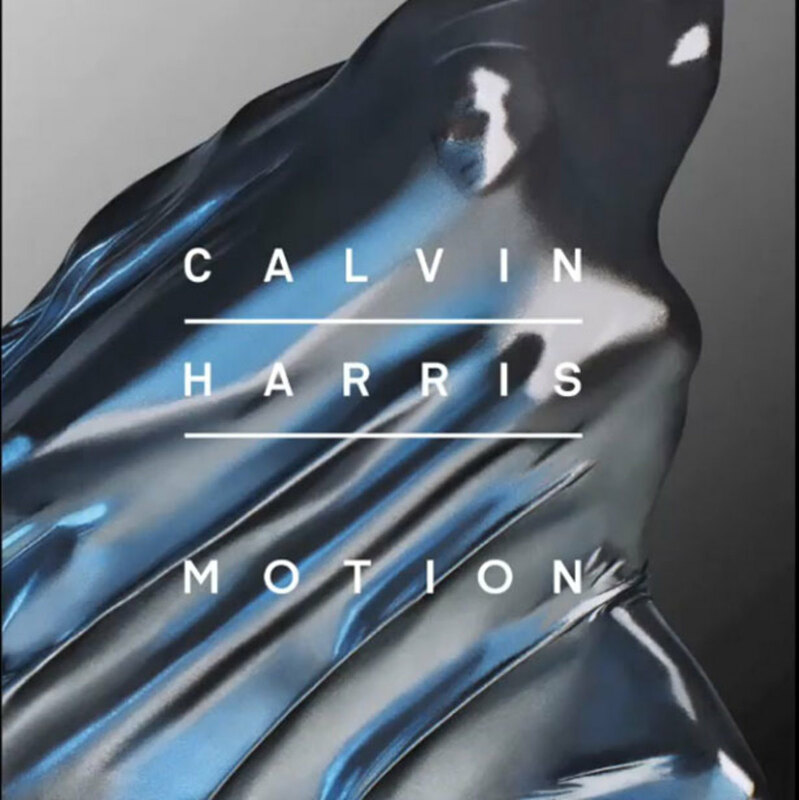 Major Tune Alert: Calvin Harris X Gwen Stefani "Motion"
We try not to major tune alert that often here, but this is pretty big one. 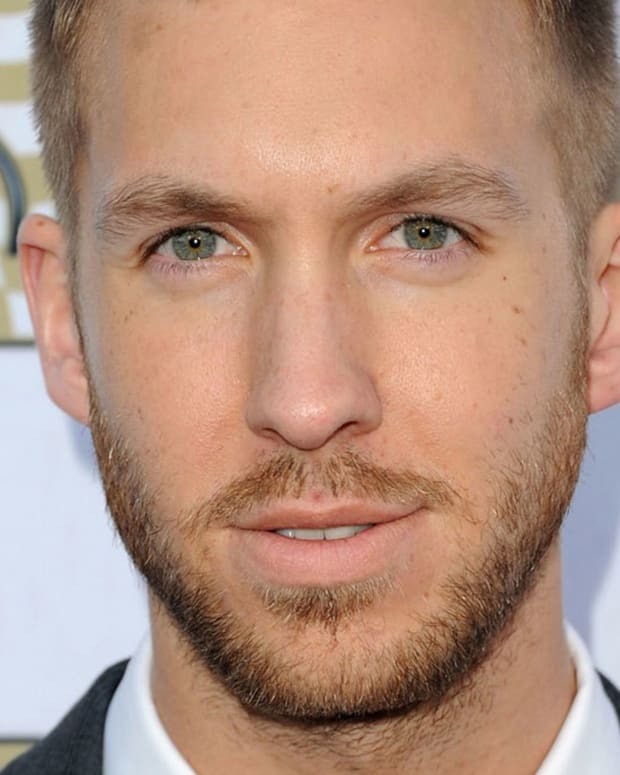 EDM pop crossover master Calvin Harris has teamed up with Gwen Stefani for a new track called "Motion". He previewed the track on his instragram, revealing just enough to hear Stefani&apos;s signature voice, which is enought of a hint to know that this is going to be a sizzling hot hit. 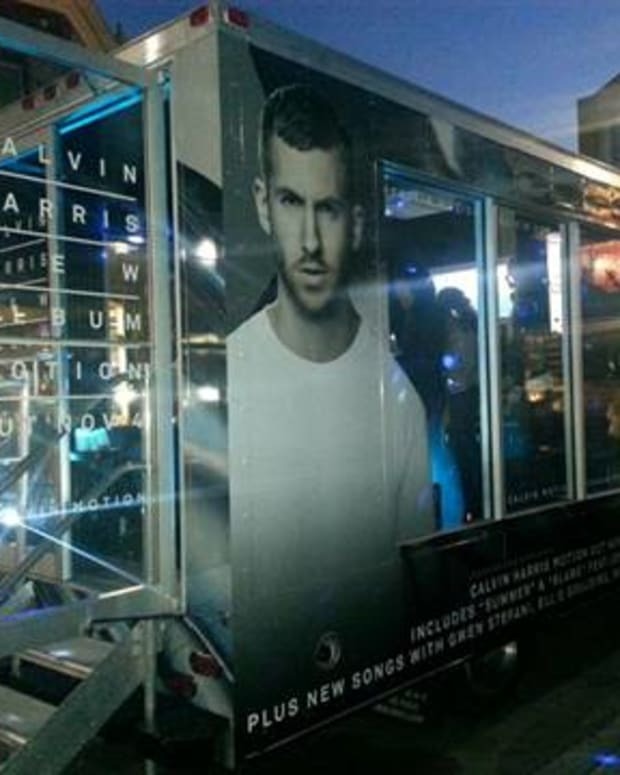 The album is of the same name, so expect this to be big. Take a listen, and pre-order Motion on iTunes. Little preview of my song with Gwen Stefani &apos;Together&apos; from my new album Motion which u can preorder now! 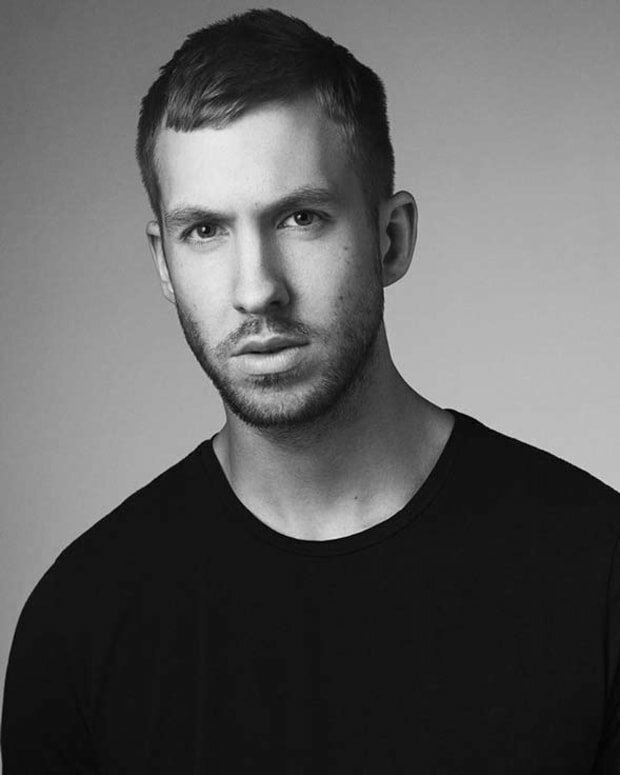 New Electronic Music From Calvin Harris - "Summer"